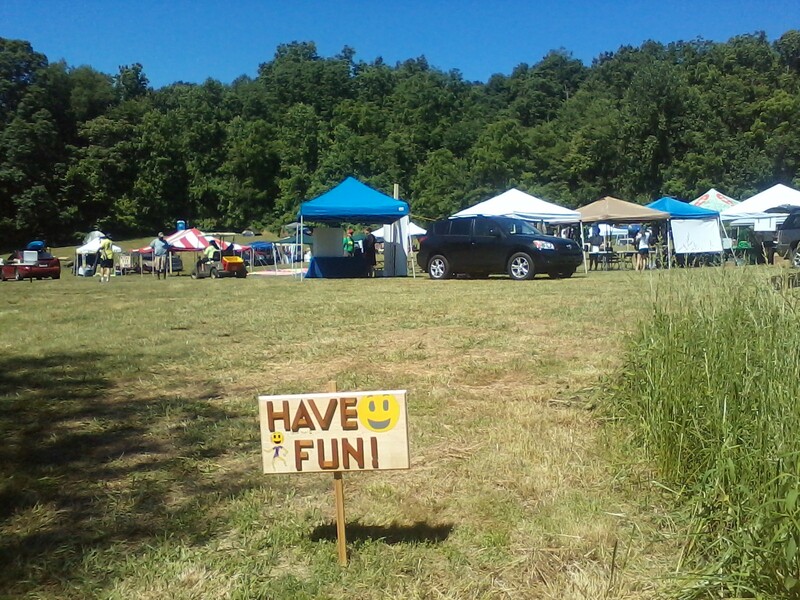 I attended the 2014 ‘Harpers Ferry Outdoor Festival’ (HFOF) at the ‘Blue Ridge Center for Environmental Stewardship’ (BRCES) because I believe in the concept of celebrating art and sport to preserve wild land and clean water. It is amazing to consider, during a recession based on commercial monopolies, that it is possible to support local talent and save our woods, forests, creeks, rivers, and the wild and free creatures whose lives depend on these environments. During an era where it is common for people to litter on their way to a job that pollutes natural ecology, events like HFOF are truly revolutionary and patriotic in Native American terms. Volunteers run the show during HFOF. I was lucky enough to be a volunteer under the leadership of President Lisa Cullinane. Lisa is very friendly, kind, and smart; which by the way is my favorite kind of leader. We started preparing a few weeks before the event, and by the event I felt things were flowing well. 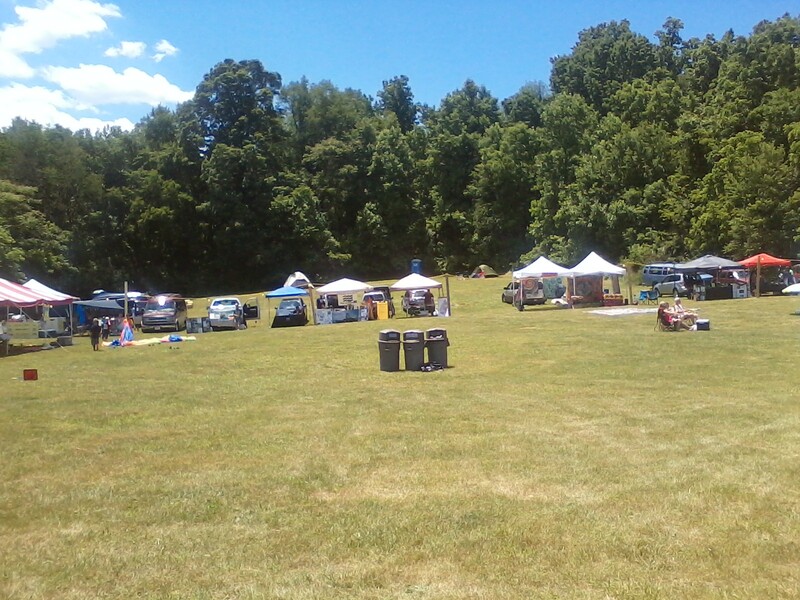 Vendors are small businesses and non-profit organizations that rent spaces around the field, using tables and tents. I really enjoyed the variety of concessions, and the food and drink was good. There are always tensions and stress involved in any production, but any problems that arose were resolved. Hundreds of people attended the festival; although my non-profit tent for ‘Sustainable Cooperative for Organic Development’ (SCOD), and my fine artist partners did not get visited by many people during the event, so we did not make any earnings. For me it was ok, because I believe in the concept and I was happy to be there. Camping was easy. I slept in my tent the first night, in the field behind my table. At night the humidity lifted, however this created a dew which saturated my books and artwork exposed to the sky; however items in the tent and oddly enough below the table-cloth were fine. The second day my art partners arrived and set up a tent to shade us a bit; which really helped survive a day of full sun in the field. I also wore sun-block, a large hat, and sunglasses so as to not be sun-burned. Some of us rented the white house for the second night, which was very nice indeed! Staying at the house was a relief from the electric generator that was kept running all night at the main field, to keep their fridge on to preserve the food. Also the best part of the field at the crest, had become over-crowded with vehicles; which in my opinion ruined the very purpose of being there… in other words it turned the perfect camping spot into a parking lot. Despite traffic congestion, most reveled in the mirth, and many stayed up all night with enthusiasm and excitement!! Bands began playing the first evening, and continued through the night into the next day and night. Some of the bands I had already worked with as friends, so it was a good treat to have them play there. I was even able to deliver my final fan cartoon print-outs to one of the band members that visited my table. Unfortunately I was not able to advertise for the bands, as I had hoped, because like I said very few people came to my booth. Although most of the show revolved around the main stage, my favorite part was the small stage by the grand fire pit. 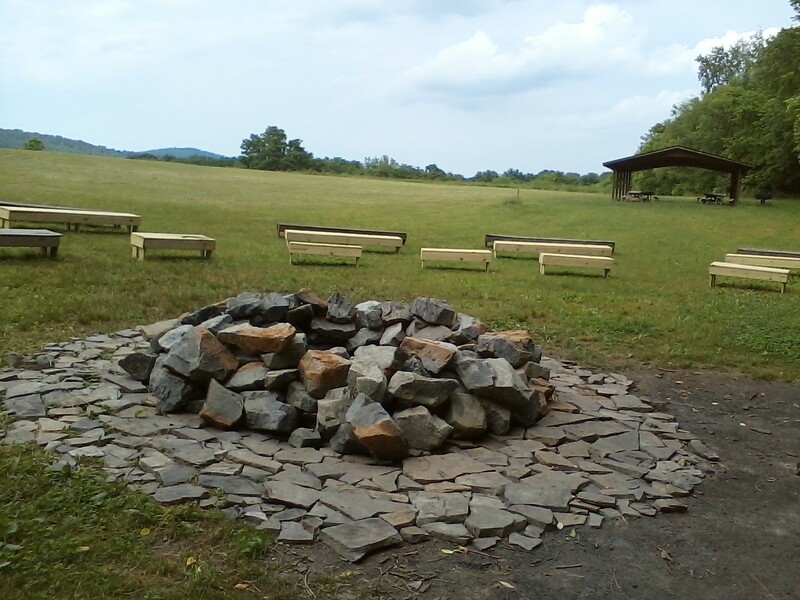 The field has a natural amphi-theater shape around the fire pit; which had just been made formal by Boy Scouts with impressive stone work and movable wood benches. At night the fire pit area hosts musical jam sessions, which embrace the audience, allowing anyone to play with the bands; this is musical freedom and creative collaboration at its finest!!! Lastly in this article I want to thank everyone that helped make the event happen. Some of my personal high-lights were being with friends, hiking the trails, and witnessing natural phenomena such as the lightning-bug show across the fields, and even into and above the trees!! As I observed the natural light show, I meditated on how often our Nation’s founders enjoyed wonders that surpassed the magic of their technologies back then. Even today many scientists concede that our artificial efforts fail, in comparison to the energy efficiency of the natural world. Thank you also to those that stayed and picked up all the trash! I admit I was tired after the event, and disappointed to once again have to pick up after people that litter. Also the sheer abundance of garbage was not encouraging to my opinion of humanity. However I was pleased there were enough people to pick up all we could find, after many hours of pick-up. I even returned to the site days later to double check that the clean-up was as effective as I thought. Any negative issues did not stop us from having fun, nor did any problems hinder the success of the event as a whole. I definitely want to return next year to BCRES, and be a part of music festivals and sports competitions that donate to wilderness stewardship, and take place within a nature preserve. Please let us get more people to join us!!!! Rev. Walton D. Stowell II, M.Arch. criteria: The ‘SCOD Award’ is presented to projects or people that protect natural environments, advocate educational cooperative communication, and create local organic resources or products. candidates: alternative communities, organic farms, activist artists and musicians, environmental architects, grassroots movements, and the products of these people. SCOD members decide the award winners among the group in anarchistic democratic fashion. SCOD will attempt to contact the winners, and announce the awards publicly regardless of whether the winners accept the award. Small scale winners can be chosen monthly and large scale winners annually. Held at the Temple of the Four Winds (or Ways), a total of 14 people came together to share good vibes in various styles. Neighbors and friends from the surrounding area met from 8pm-12 Midnight the Friday before Halloween. 3 friends from Frederick Drum Circle stayed up all night around the stone camp-fire ring. telling stories and tending the sacred flame with mighty elm, nutty walnut, and wounded willow wood. From Frederick Drum Circle came 3 powerful magi; Bran-Don Barn-Yard, Drumwise Ousse, and Drogo Empedocles; with drums, beaters, didges, and flutes. 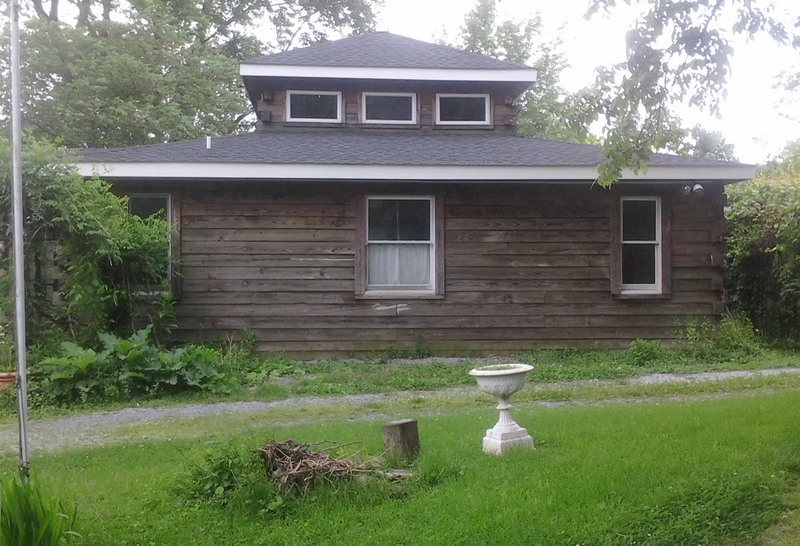 Linda Rago attended because she was a magical neighbor, and author of ‘Blackberry Cove Herbal’. Warren Eng appeared briefly to play Chinese medicine ball chimes. 2 other neighbors across the way showed up for a bit. Princess Puchala of the dark magic band Full Blush brought 2 mighty friends. The famous guitarist Ben Harrison showed up with 2 friends as well. Lastly, the legendary John Brown Kodiak arrived in time to rap some lyrics to a bluegrass-new-age epic jam session. A type of ‘New-Grass’ sound emerged, and resonated through the week to the Holy All Souls Night. Linda Rago held a ‘Rune Reading’ session in the Temple for half of the gathering. 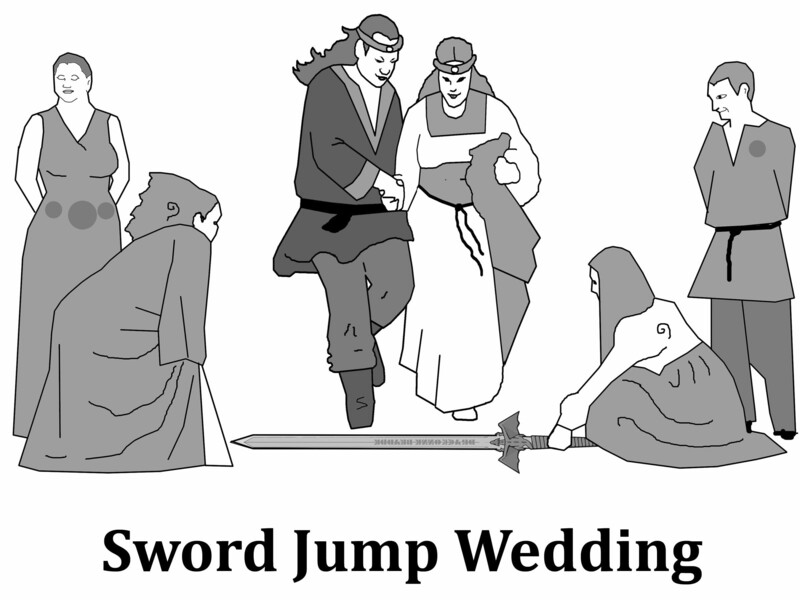 However the half of the gathering remained centered around the Fire Ring, despite that it remained 40 degrees all night. 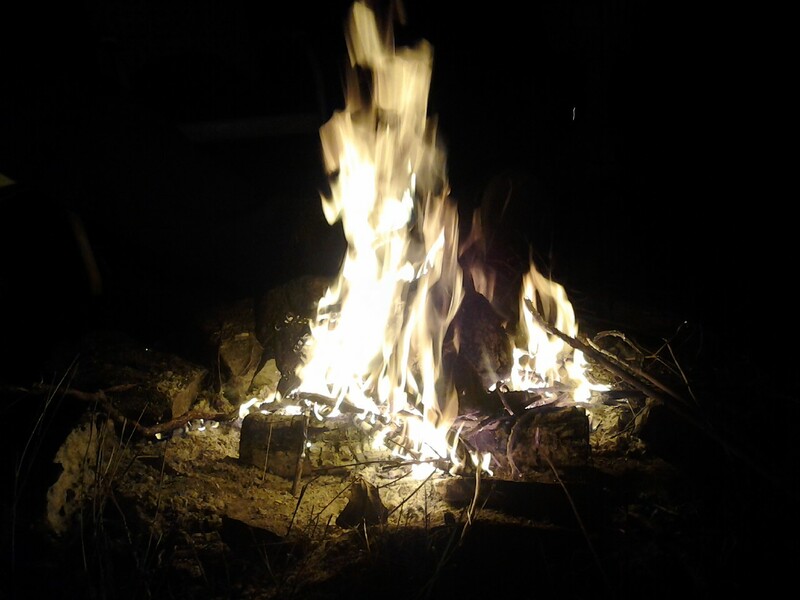 The primal elemental energy around the Fire Pit created a magical energy, which fed all night, resonated and flowed the following week. Several audio recordings were made featuring various musicians during the night; uploaded to Soundcloud and Youtube. They are simply meant as memory meditation guides, because Night Magick is impossible to capture. Yet somehow we recharge our spirit energy at the Well of Mimir, and the Flame of the Four Ways! Harpers Ferry has remained a favorite haunt of faeries, and to this day you can still hear their music, if you listen for it and follow it in your dreams.